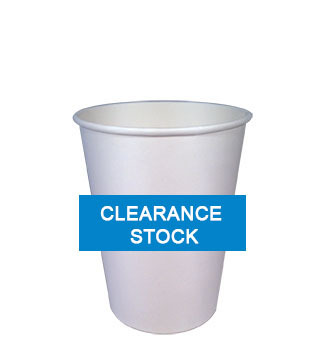 We always have a range of clearance cups available at reduced prices. 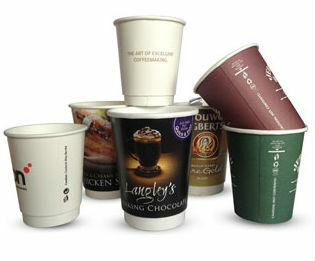 These are usually end of line or a print error hence the low prices. 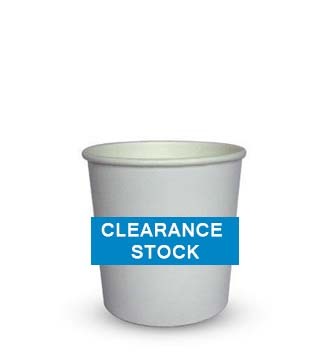 The cups or pots are in full working order and our stock is continually changing so if you would like to see what we have just email us the request and we will send you an image.